The Indo-Pakistani war of 1971 was one of the shortest yet one of the important wars in the history of the two countries. During the war, apart from Indian Army and Indian Air Force, it was obviously the Indian Navy who played a huge role in making the Pakistanis surrender. While the Indian Air Force and Indian Army were busy attacking the Pakistani soldiers on their respective grounds, a master plan was devised in which the Indian navy was required to block the port on the eastern and western sides. The attack that took place in the west is referred to as Operation Trident. It was decided to attack the Karachi harbour with missile boats. Karachi Harbour was not only the headquarters of the Pakistani Navy but was also an oil storage. 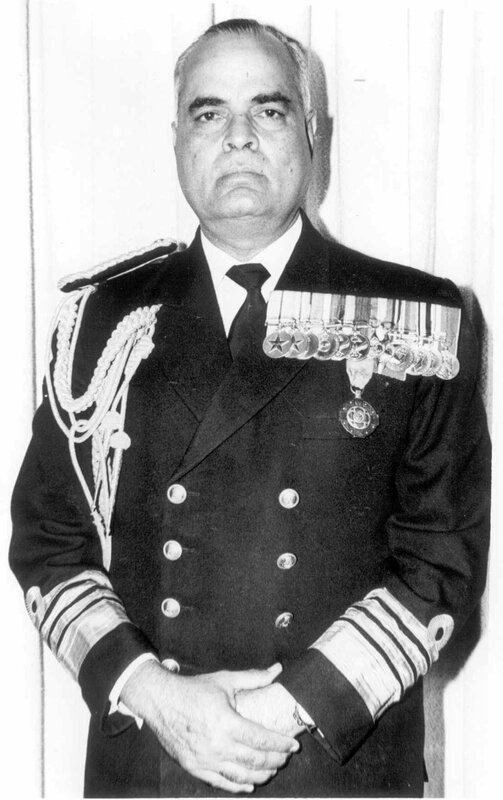 Planned under the leadership of Admiral Sardarilal Mathradas Nanda and masterminded by then Fleet Operations Officer of the Navy Gulab Mohanlal Hiranandani, Operation Trident is referred to as one of the most audacious naval attempts the world has ever witnessed. 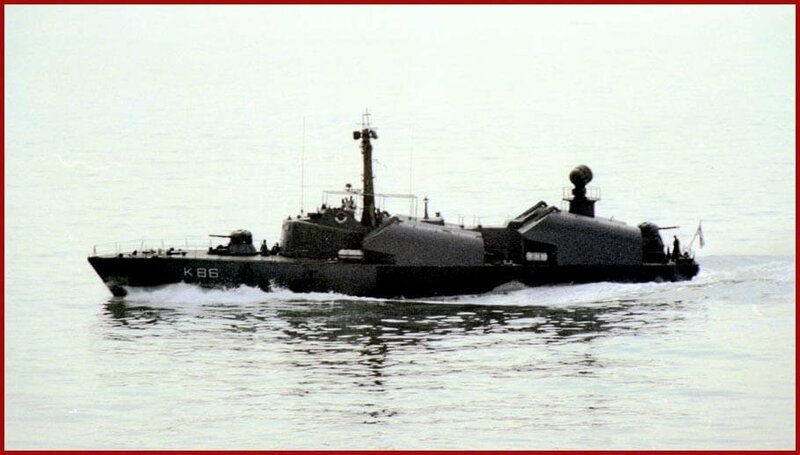 However, Operation Trident appeared to face some barriers as the Indian missile boats had limited radar range and small fuel tanks. But the Navy came up with a classic plan to overcome these limitations. The plan was to tow the boats up to a certain distance south of Karachi, from where they had to proceed in full speed to carry out the attack. On 4 December 1971, the Indian Navy launched a fast naval strike on the Pakistan Naval Headquarters (PNHQ) of Karachi. Along with three Vidyut class missile boats, INS Nipat, INS Nirghat and INS Veer, two anti-submarine Arnala class corvettes, INS Kiltan and INS Katchall were accompanied by a fleet oiler, INS Poshak. This task group was led by the Commanding Officer of the 25th Squadron, Commander Babru Bhan Yadav who was embarked on INS Nipat. After demolishing the Pakistani destroyer PNS Khaibar, MV Venus Challenger, PNS Shah Jahan, and PNS Muhafiz on their way, the fleet reached as close as 26 km to the Karachi port. When the oil tanks and refineries started showing up on INS Nipat's radar, Nipat took two aims, the first of which hit the oil tanks and refineries. With that, Operation Trident was accomplished in full glory and the fleet withdrew towards Bombay. Operation Trident is still considered an enormous success for the Indian Navy with no casualties or damage to the Indian task group, which returned safely back to Indian ports. 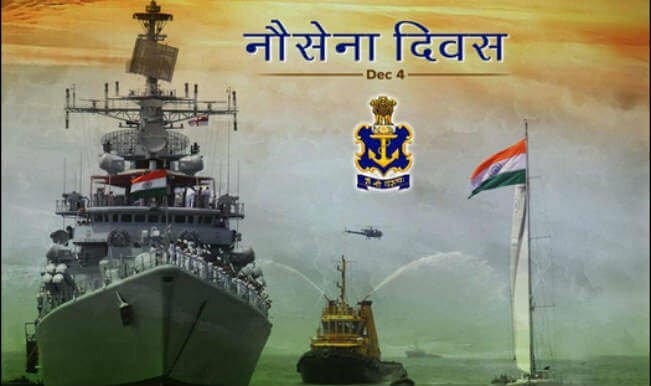 For this reason, December 4 is regarded as Navy Day. A number of Indian Navy personnel were honoured with gallantry awards for Operation Trident. Commander Babru Bhan Yadav was awarded the Maha Vir Chakra along with Lieutenant Commander Bahadur Nariman Kavina (commanding officer of INS Nipat), Lieutenant Commander Inderjit Sharma (commanding officer of INS Nirghat), Lieutenant Commander Om Prakash Mehta (Commanding Officer of INS Veer) and M. N. Sangal (Master Chief, INS Nirghat) who were awarded a Vir Chakra and the then Fleet Operations Officer Gulab Mohanlal Hiranandani who was awarded the Nausena Medal for his outstanding efforts.